Look out for this long-desired development, Le Quest by Qingjian Realty which will be located in Bukit Batok West Avenue 6. 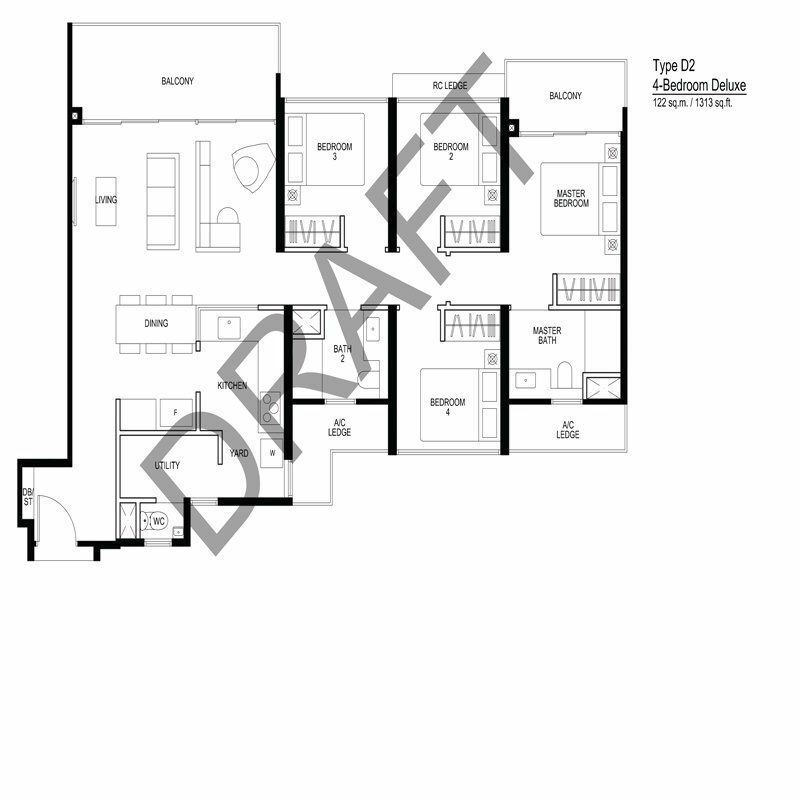 Le Quest is a mixed development which blends both residential and commercial uses. 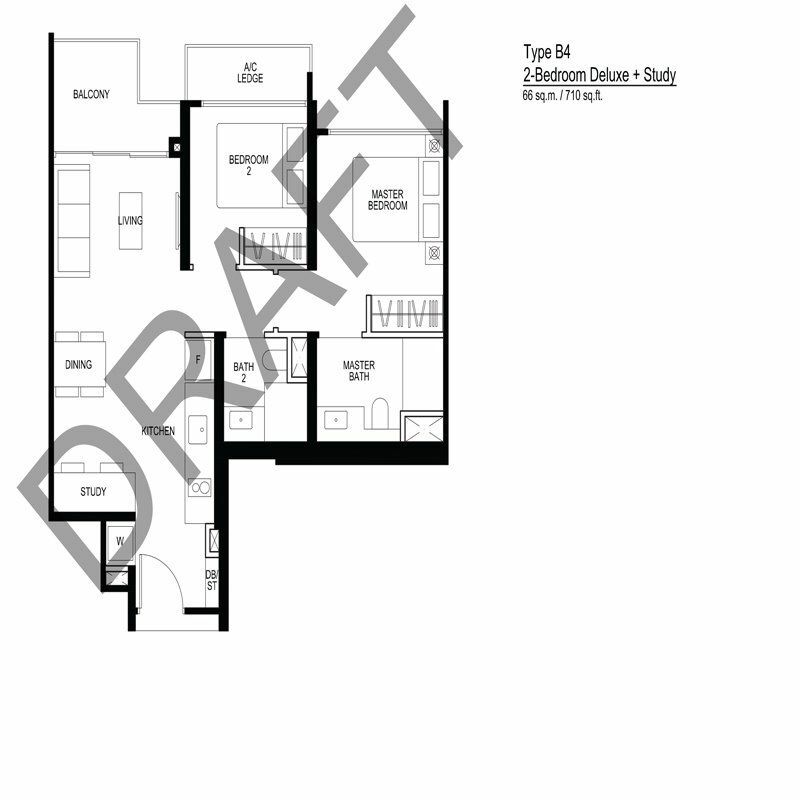 The development is expected to house about 500 residential units. 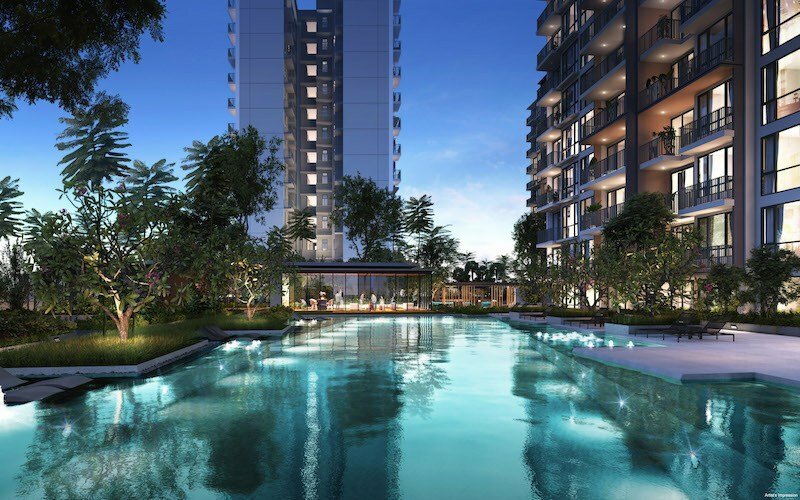 Retail units will be available within this Bukit Batok Condo, bringing ultimate convenience to the residents. Located within the Bukit Batok neighbourhood which is a mature estate, Le Quest is surrounded by a wide array of amenities and facilities. 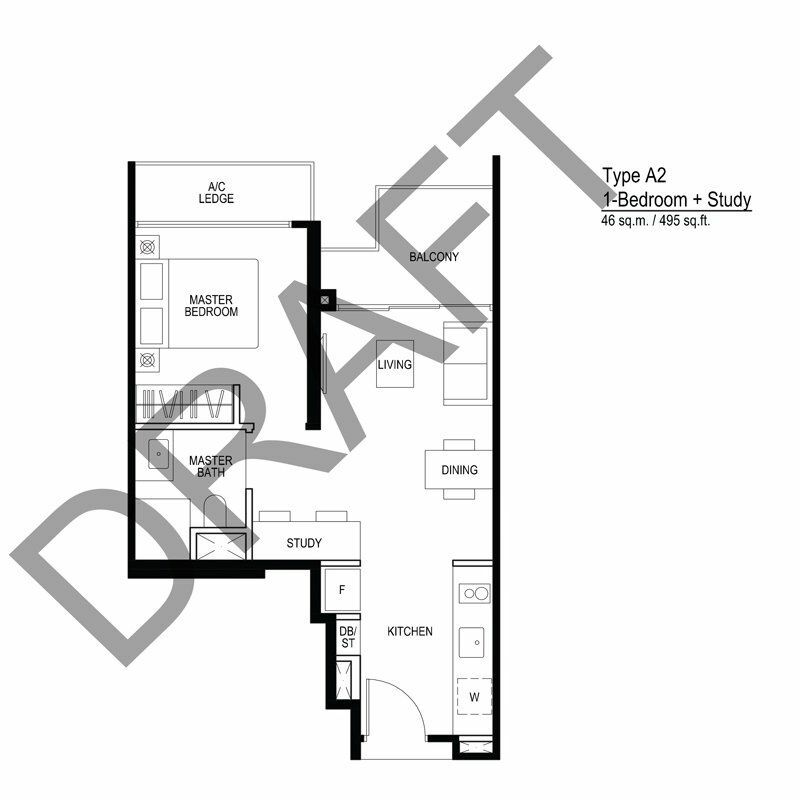 With several upcoming amenities and facilitiessuch as childcare and education centres and commercial facilities such as retails shops, supermarkets and eateries, residents are not only limited to the commercial facilities in their condominium. The entire Bukit Batok town is lined with continuous park connector and green spaces such as Little Guilin and Bukit Batok Nature Park. The nearby Bukit Batok Hillside Park will also be extended in the near future and more Park connectors and cycling paths that form a new cycling network will connect the entire estate. 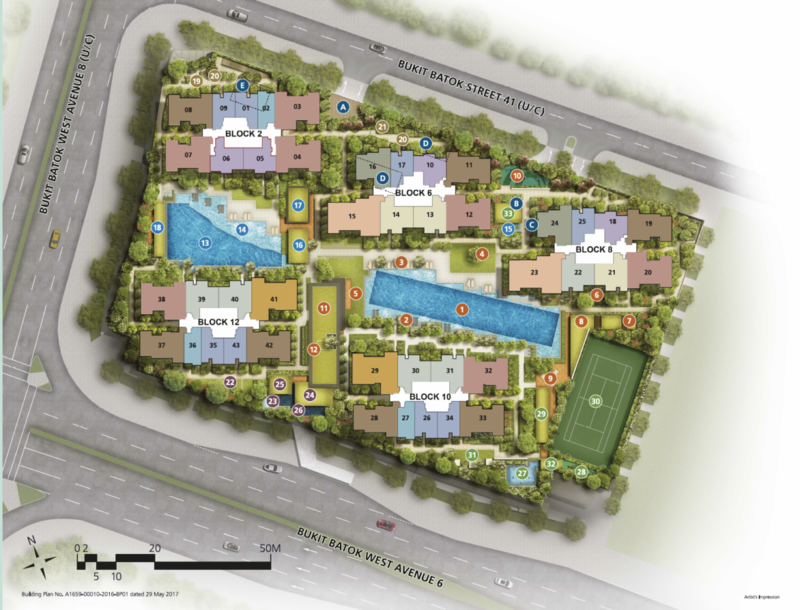 Nature lovers can look forward to a long continuous ride in the tranquil neighbourhood. 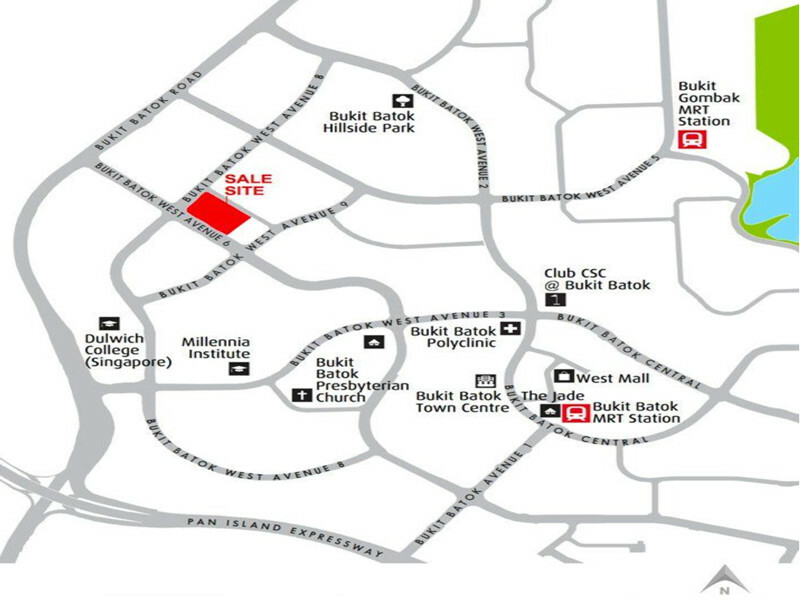 The Bukit Batok Condo, Le Quest is only a short ride to West Mall Shopping Mall. The public library, cinema, supermarket and shopping retails outlets can all be found within here. 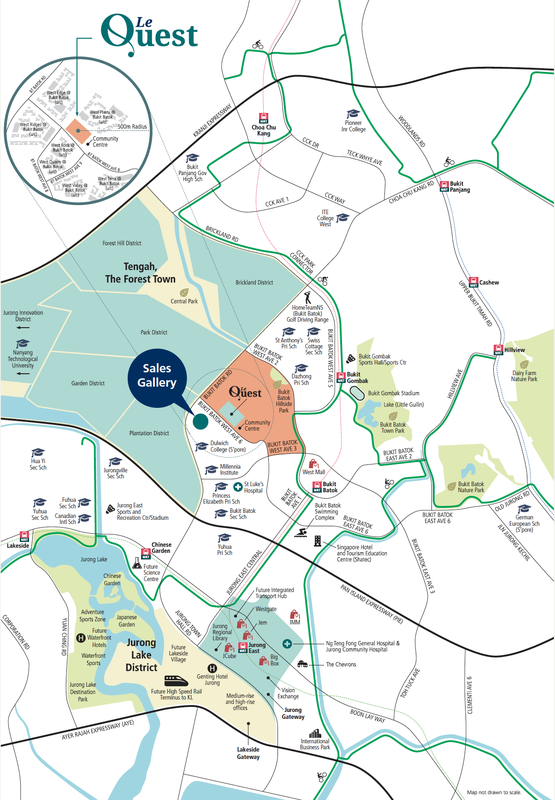 Slightly further away, there is also the Lot One Shopping mall, likewise, cinema, library, eateries and retail shops are all within the shopping centre. Residents can also opt to shop at the nearby mega malls such as GEM, Westgate and JCube Shopping mall. Nearby Primary Schools include school such as Princess Elizabeth Primary, Bukit View Primary and Yuhua Primary. Secondary schools such as Crest Secondary, Bukit View Secondary and Bukit Batok Secondary are also within the vicinity. Leading international school, Dulwich College is also just around the corner. The Jurong Gateway Precinct at Jurong MRT station which is also labelled as the second Central Business District of Singapore is also just a short drive away. 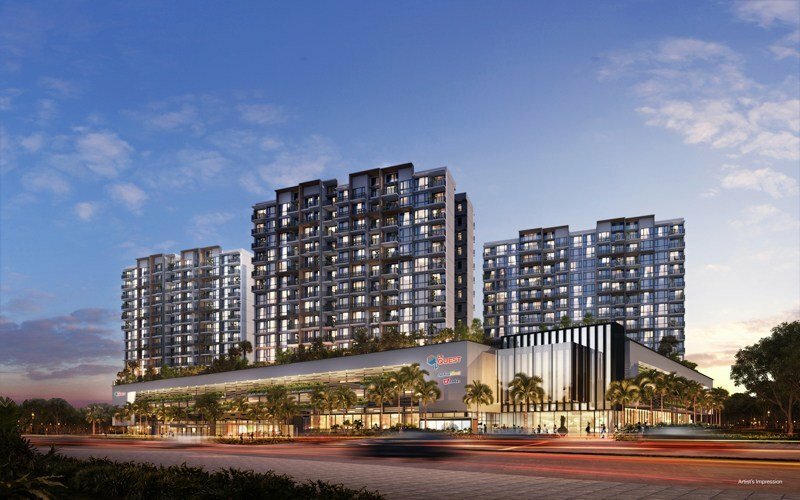 The Jurong Gateway is made up of 220,000 sqm of office spaces and 216,000 sqm of retails spaces which will in turn, bring in 175,ooo job opportunities. Beside residents, this is also news for homebuyers who are looking for areas with good rental potentials. 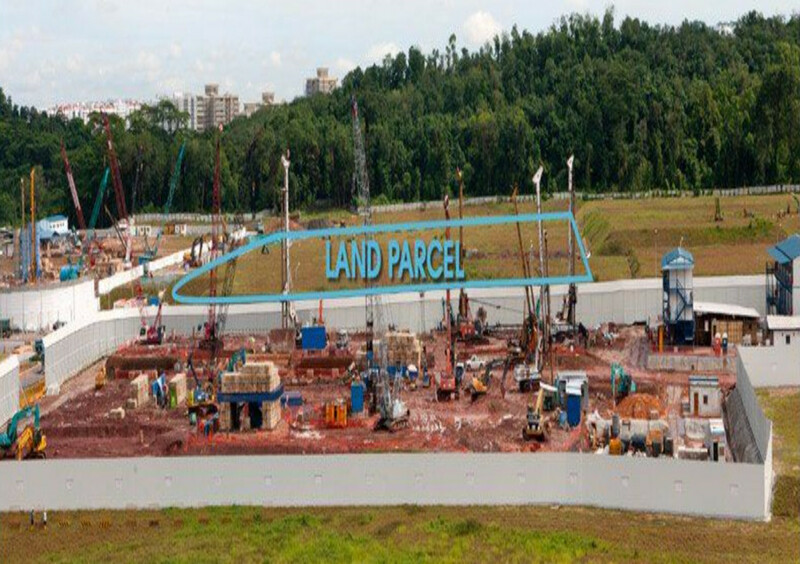 Le Quest is well accessed by major expressway, Pan Island Expressway (PIE) and arterial roads such as Bukit Batok East Avenue 3 and Bukit Batok Road. Both Bukit Batok and Bukit Gombak MRT station are also a few bus stops away. No Of Block 5 Blocks of 16 Storeys. 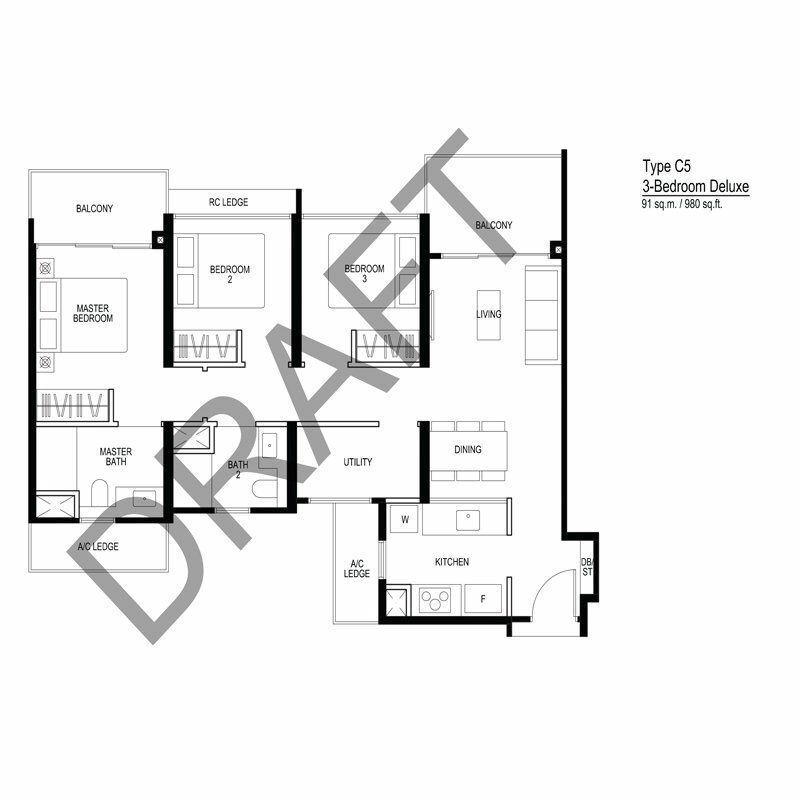 Contact us for full range of floor plans.